We undertake a wide variety of packaging projects and programmes. 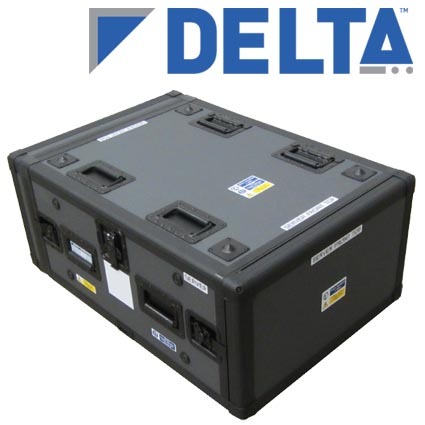 These range from cases with foam to large scale fabricated transit containers. The case studies below provide an insight into some of our recent work. New Style of IT (NSoIT) Deployed is a key UK MoD programme intended to rapidly deliver improved IT capability to the frontline under a single information environment. 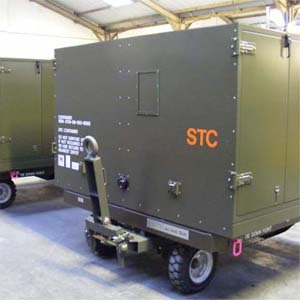 Mobile transportation and storage container designed to be deployed worldwide in support of UK Military operations. Robust, lightweight and suitable for movement by land, air and sea. 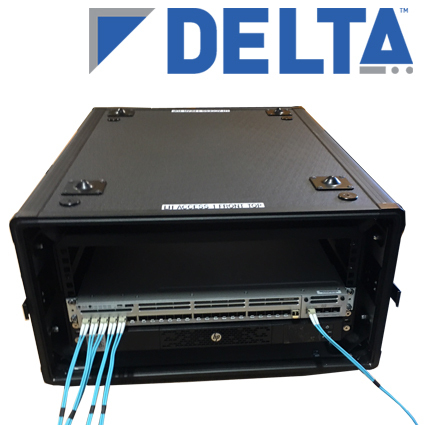 Fully flexible range of racks designed to meet client specific demands is the key feature of B&D’s DELTA® racks. No standard size limitations. 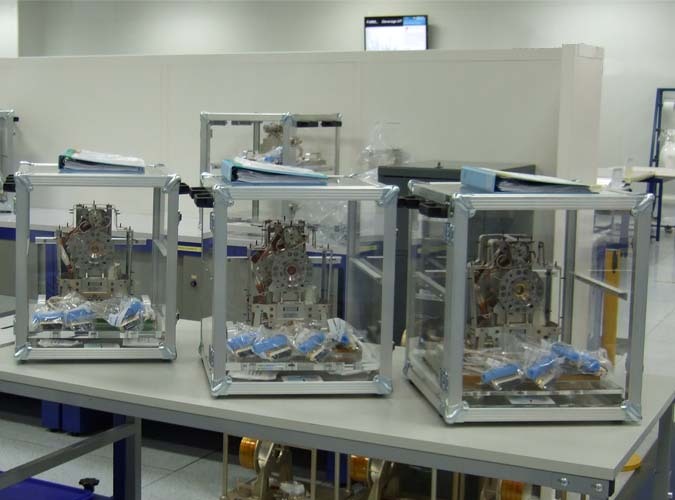 Launched in July 2015 from a Space Centre site in India these three satellites began life in a UK laboratory. Barum & Dewar designed and manufactured the bespoke containers trusted to deliver them safely to India. 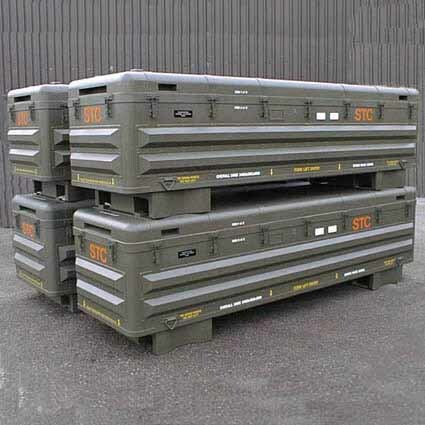 With over 20 years’ experience in designing and manufacturing military containers Barum & Dewar have developed a re-usable POD container concept to suit varying size and weight contents.